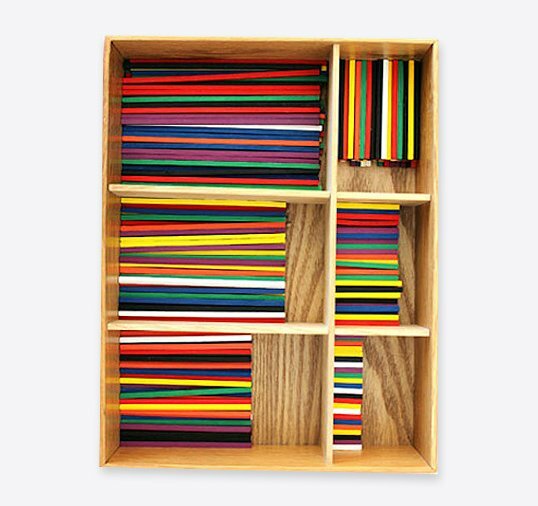 If you would prefer the classic wooden set 8, as opposed to the plastic version, then you can get it here. This is a great addition to your set to provide hours of fun. 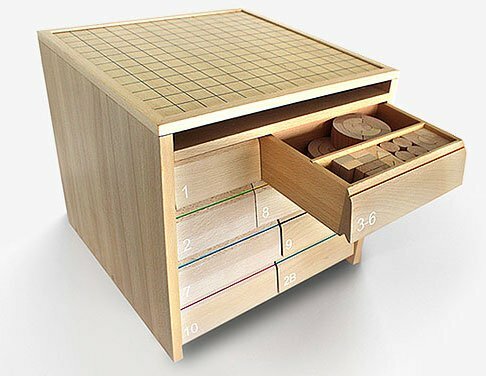 This is the wooden version of Spielgaben Set #8. 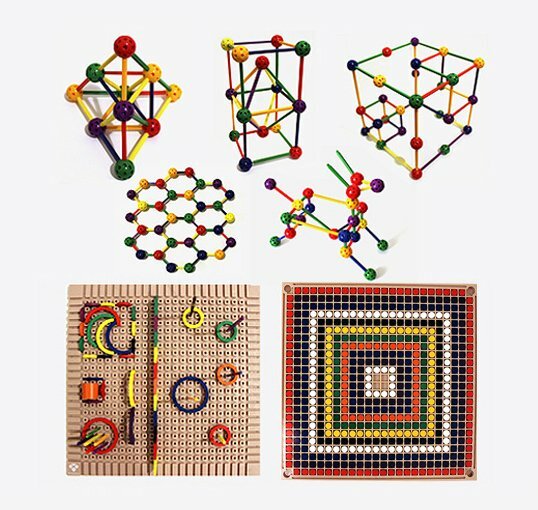 These sticks come in 6 different lengths, which increase in size by increments of 2.5cm. 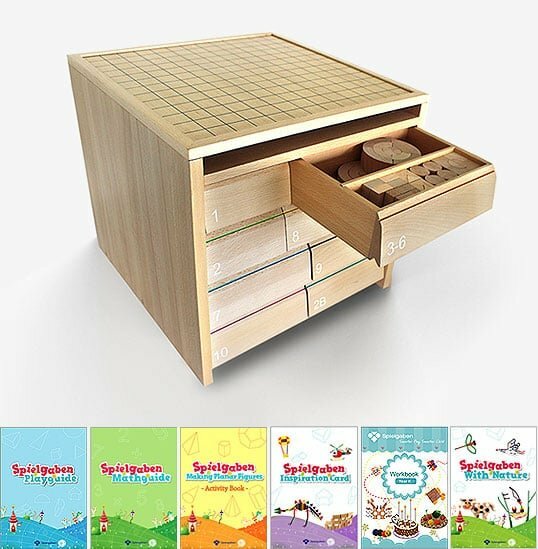 If you prefer the more classic wooden version of set #8, as opposed to the plastic version, then this will be a great addition to your Spielgaben set. Wooden container box is not included. 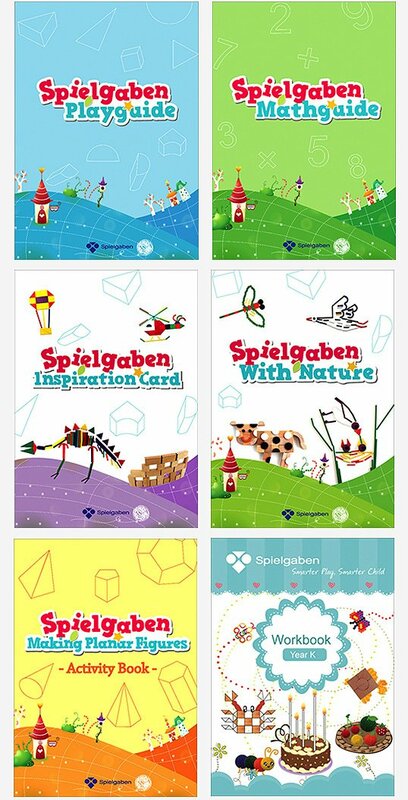 This is only available to existing owner of Spielgaben version 4.0.